to produce a popular podcast? Making a successful show is a tough job, but following the practical advice of someone who made the top of the podcasting charts, makes it easier. 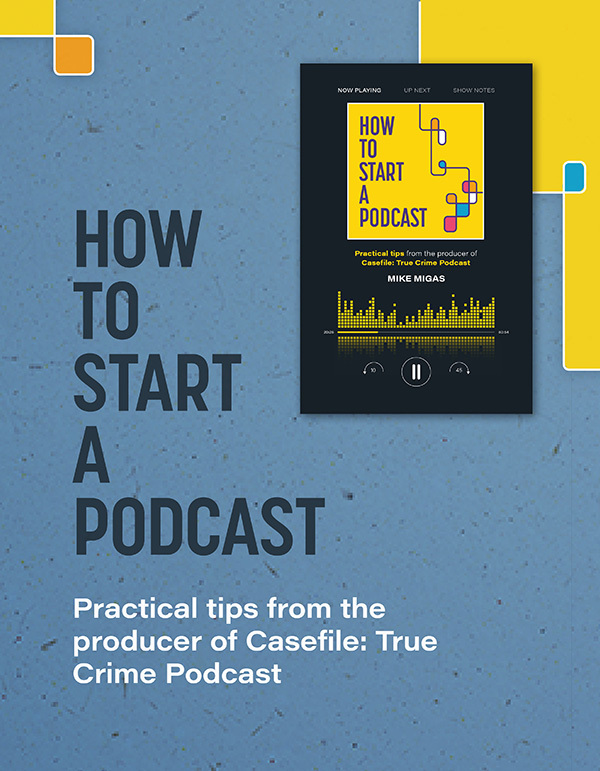 “How to Start a Podcast” is a guide by a producer of Casefile: True Crime Podcast – a show that started in a bedroom and became one of the most popular true crime podcasts worldwide. Mike’s advice, research and writing are based on his personal journey with Casefile: True Crime Podcast. 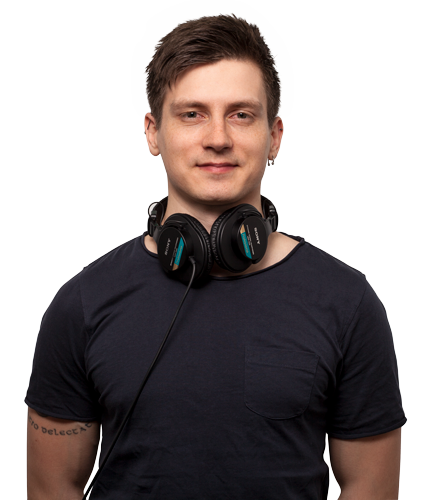 Mike learnt his skills working on blockbusting movies such as Avengers and Star Wars, and he shares his expertise for all aspiring podcasters. Learn the production techniques behind the show featured in Rolling Stone, The Independent, London Evening Standard, BuzzFeed and Vice. Do you want to learn what it takes to produce a popular podcast? Last year, the whole new world opened up to me, and I knew I had to share it with fellow audio enthusiasts. The opportunities and the possibilities of making a career from something so weird and yet so simple were too good to pass. The book is for both fans of Casefile who want to learn more about the production of the podcast as well as for eager podcasters who want to start a show but don’t know how. 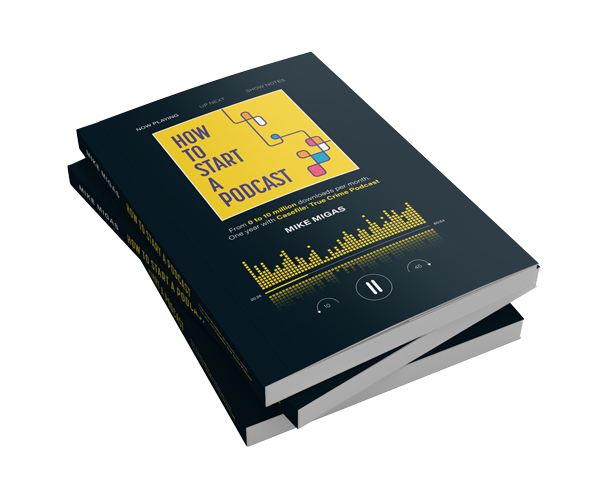 I want to show you what you will need to run a podcast; the costs, the setup, the business of podcasting. There is no better time to start than now, today. Don’t overthink it, just do it and enjoy the process.